Click on Account from the side navigation. 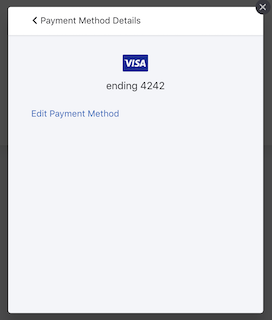 Once you see this screen, click on Payment Methods. A popup will appear with your current payment method. Click on Edit Payment Method to make changes to your credit/debit card details. 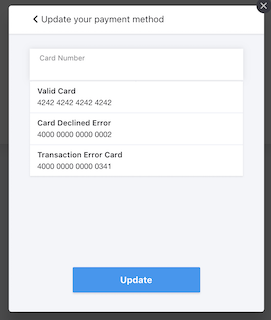 You can then enter the updated information about your credit/debit card. Click on Update. 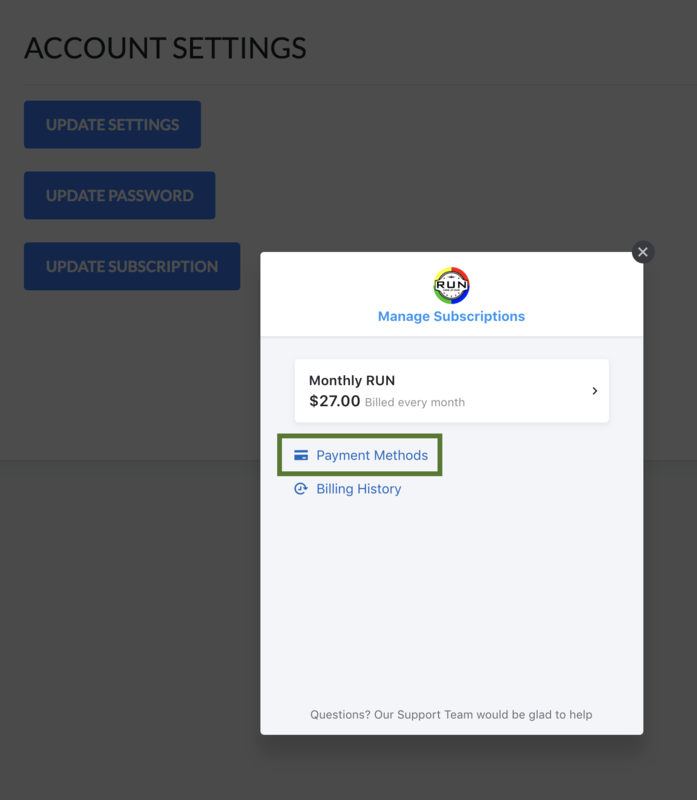 The card information you save will be used for recurring subscription billing. Need extra help? Just click on the chat bubble on the bottom right of the screen, or contact Support.